However if you’re not sure if it’s a broadcast wave file, or you want to read the time code you need software to view that time code. 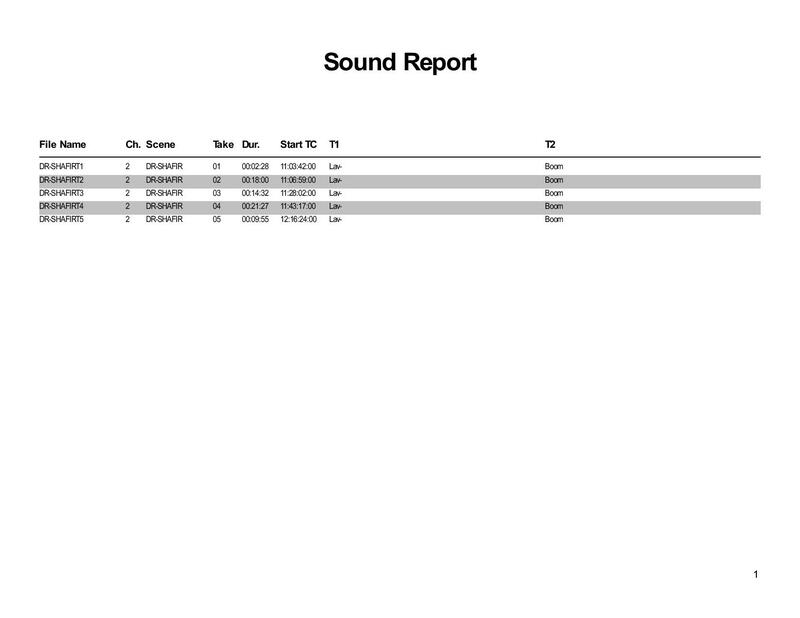 Sound Devices has come out with a handy tool, it’s totally free, available on all platforms called Wave Agent. You can download it here. You simply drag your WAV files into the software’s main menu and it will list all of the time codes for each Broadcast Wave file you have, making transcription with time code a breeze. Also Wave Agent has an export option to bounce your list out as a PDF file. If you click on the picture you can see it lists the “Start TC” of each file I imported. If you’re a transcriber out there and someone has sent you Broadcast Waves and has requested timecode transcription then this software is a great solution for you. Happy transcribing! Read more about software here.